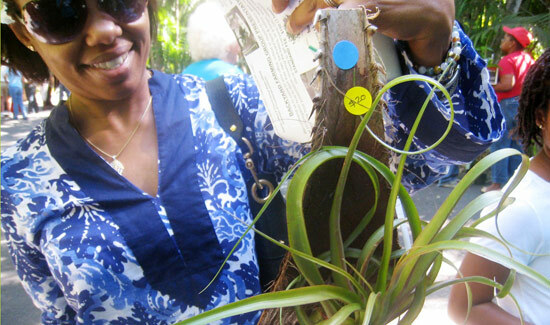 Let your love grow at the “Horticultural Society of the Bahamas” (HSB) Annual Plant Sale set for Sat. 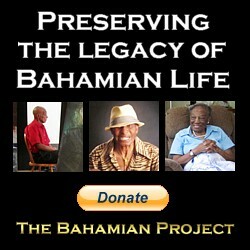 Feb. 14, 8 a.m to 1 p.m. at the Bahamas National Trust’s headquarters, The Retreat, Village Road opposite Queen’s College. “Please note the change of date!” says Plant Sale Co-Chairman Sarah Lobosky, a past president and current officer for the HSB. Traditionally held on the first Saturday in February, the sale has been moved to the 14th of February due to a scheduling conflict at the BNT. “Here’s your perfect chance to buy healthy, reasonably priced plants as Valentine’s Gifts!” she says. 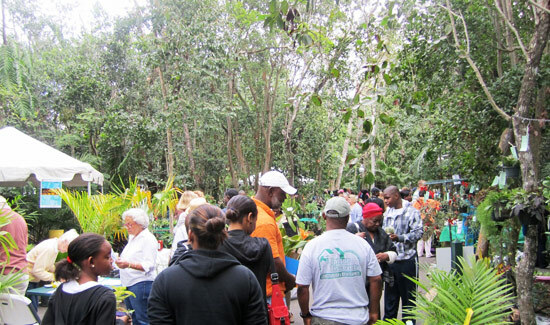 Plant lovers fly in for the sale from all over The Bahamas says HSB Past President Dail Pearce, who also co-chairs the Plant Sale. “Helping beautify the nation is one of the society’s goals. As a result, unusual plants and sound advice on growing them are featured at the Society’s popular sale each year. 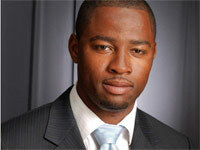 It’s business as usual this and that’s about as good as it gets for a Bahamian Plant Sale,” says Pearce. “Say ‘Happy Valentines Day,’ with water plants, roses, orchids, or other exotic or bedding plants – all at really good prices,” recommends former HSB president Eric Butler, who always brings a truck load of green goodies. “Restock your garden and prepare for Spring Fever and Easter, Saturday Feb. 14 at the big sale opposite Queen’s College. 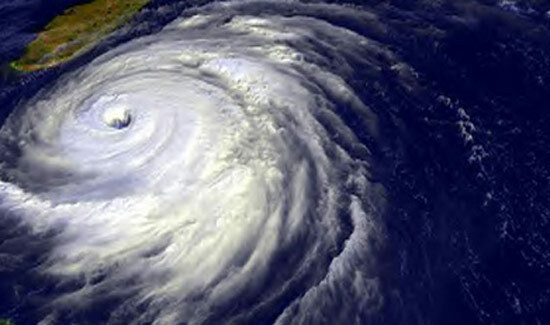 There is no admission charge,” reminds Past President Cindy Wilde. Gardening Guru Sara Parker points out, “This HSB Plant sale is a great source of ‘Curb Appeal,’ which makes that critical first impression a positive and memorable one. I recommend the bare root bromeliads which you can move around a new landscape until you get it right! 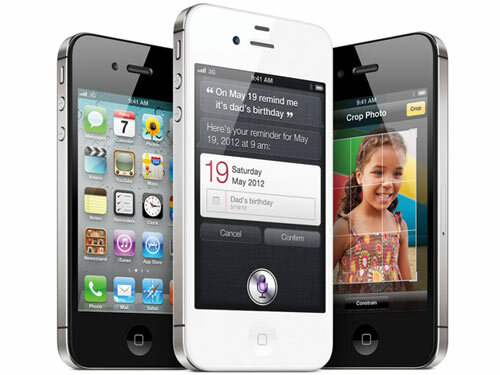 The HSB sale has a large collection to choose from at very good prices. The BNT garden gives you great ideas on landscaping, too. 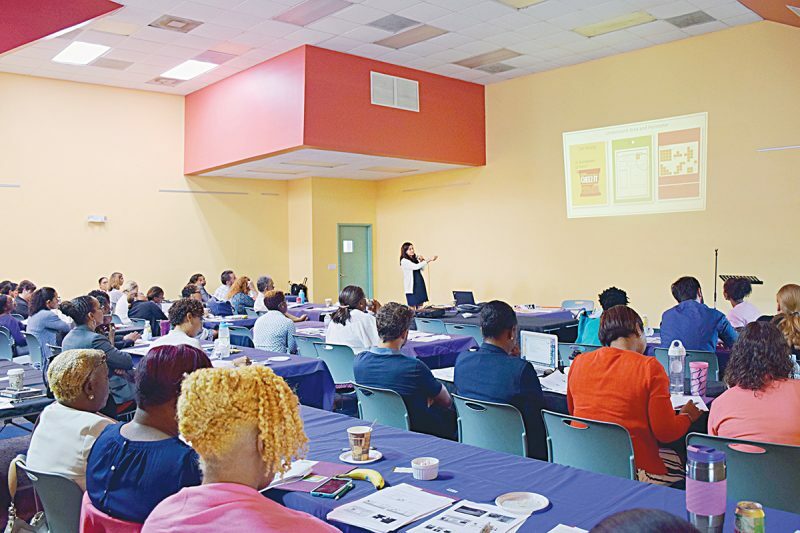 Mrs. Parker is a founding member of the HSB and hosts the popular home and garden show, “Bahamas Realty Now,” which in February will feature the HSB sale as a good source for all important curb appeal. Plants range in price from less than a dollar to more than $100 depending on size and rarity. HSB members grow the plants and label them for sale with 10 per cent of the sale price going to the HSB. No plants will be sold before 8 a.m. on Saturday, Feb. 14, said Mrs. Lobosky. She urges members to bring plants, labeled with proper sales tags, on Friday Feb. 13 as none will be accepted on Sale Day. Founded by the late Mrs. Sara Bardelmeier in 1984 the HSB conducts field trips and participates in horticultural shows. The HSB now includes more than 100 members, including members from all the local garden clubs, top horticulturalists, and family island growers. Captions: HAPPY VALENTINES DAY!–Blooming gift ideas of all shapes will hang out at the The Horticultural Society of the Bahamas Annual Plant Sale, set for Saturday, Feb. 14 from 8 am to 1 pm at the Bahamas National Trust’s headquarters, The Retreat, Village Road opposite Queen’s College. Founded by the late Mrs. Sara Bardelmeier in 1984 the HSB conducts field trips and participates in horticultural shows.Helping beautify the nation is one of the society’s goals. As a result, unusual plants and sound advice on growing them are featured at the Society’s popular sale each year. The HSB now includes more than 100 members, including, top horticulturalists, and family island growers. 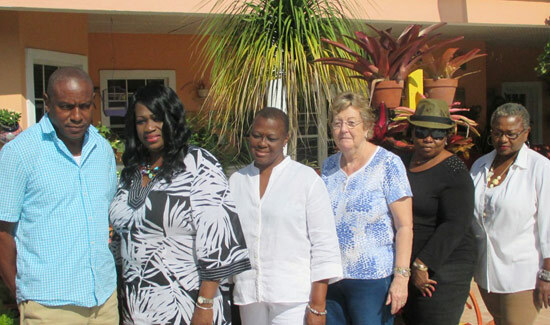 Plant Sale Committee members include: (from left) Past President and Plant Sale Co Chairman Dail Pearce, Secretary and Newsletter Editor Georgette Dames, President Barbara Archer, Past President and Plant Sale Co Chairman Sarah Lobosky, Rochelle Smith and Alma Evans.